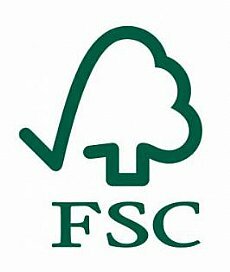 Today, 9th March 2017, we heard that Aigas Community Forest had achieved FSC certification. This represents our commitment to responsible Forest Management and the acievement of certain standars. It also allows us access to certified timber markets, and a better price for our timber. Scottish Woodlands, our harvesting contractor, has been felling an area of trees over th e last two weeks. 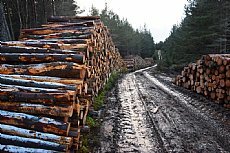 This is part of our Long Term Forest Plan, and will be followed by selective thinning of other areas of the forest, adjacent to Loch nan Losgainn.